For our holiday to Malta, our nearest airport is Birmingham but with little flight options we ended up flying from Luton with Ryanair this worked out £120 each with one large suitcase which I thought was pretty reasonable. 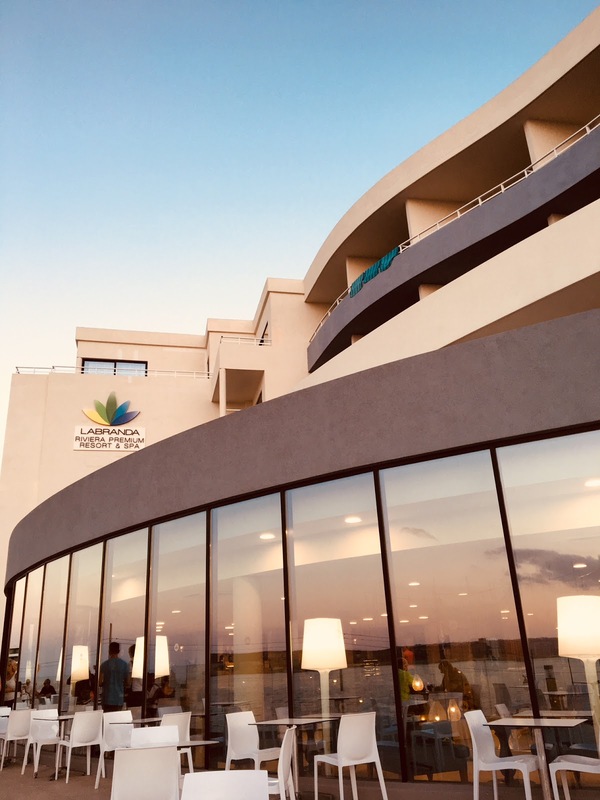 When it came to booking accommodation we knew we wanted to go all inclusive so that narrowed the search down but everywhere was coming up so expensive until one Sunday I went on booking.com and the Labranda Riviera Resort & Spa came up for £615 total for two people. I snapped it up straight away and even the receptionist at check in said we got a total bargain! 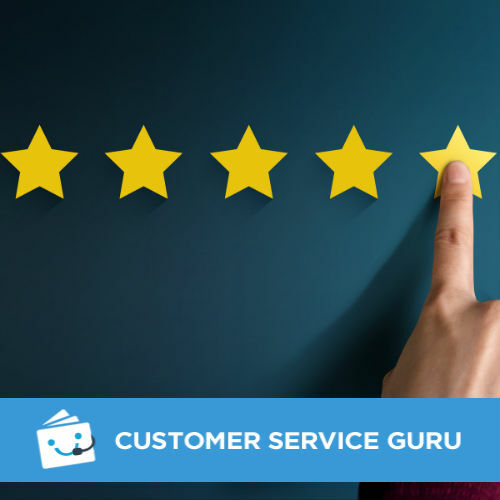 The 4 star hotel was based in a quiet area of Malta called Marfa Bay overlooking the sea and you could see Comino from the front of the hotel. 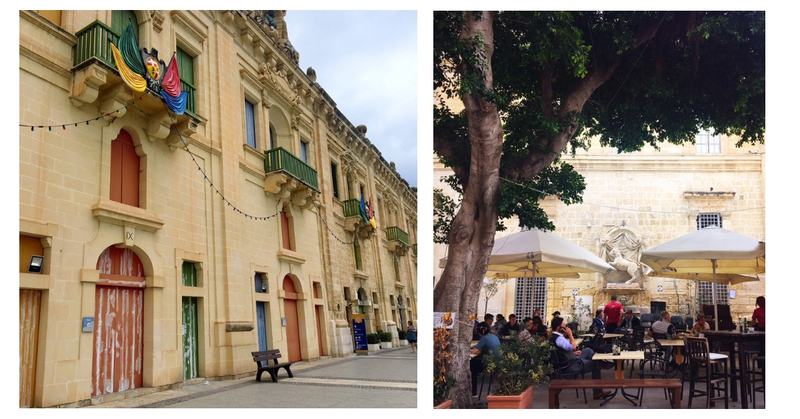 It was close to the bus stop, the town of Mellieha and the ferry to Gozo meaning we could explore other areas of Malta. Our room was modern and had everything we needed and the food was great a mixture of meats, Italian and Asian. I would happily stay here again. 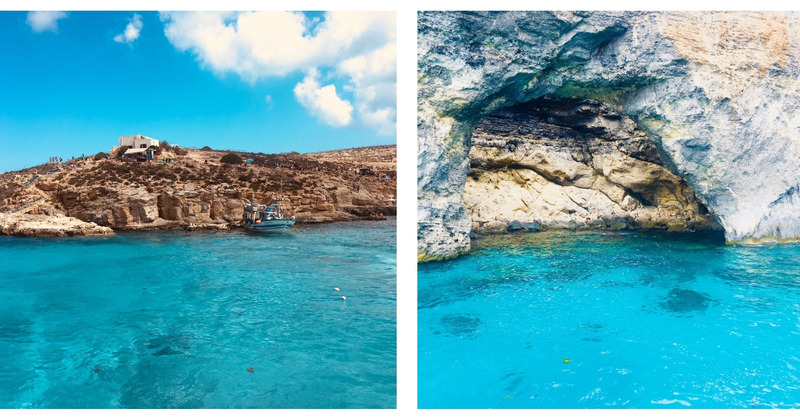 Having read some boat trip reviews before we went I came across Oh Yeah Malta offering an affordable 3 island cruise (£13 each) to three caves, the blue lagoon and crystal lagoon all located on Malta's smallest inhabited island - Comino. 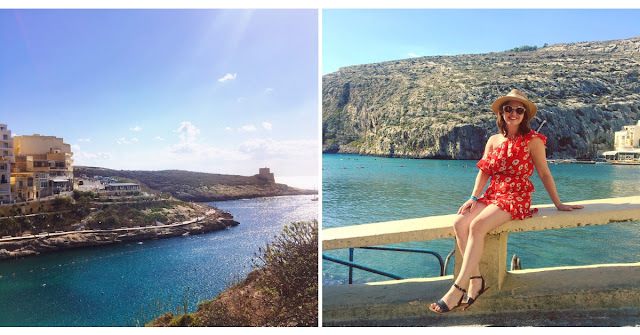 The first boat stop was at the Blue Lagoon for 2 hours of sunbathing, drinking aperol spritz and swimming in the warm and beautiful looking turquoise water. 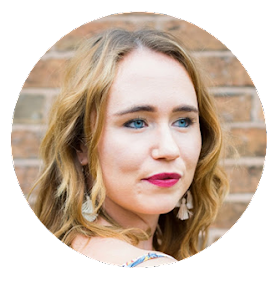 Obviously because of this it attracts a lot of people so be warned before you visit is very busy and there are lots of rocks to walk around but once you're in the water the views are beautiful and worth embracing the crowds. The second lagoon was a bit quieter as you had to stay on the boat and dive off it. A trip to Malta is not complete without visiting one of the most picturesque capital cities in the world, a Unesco-world-heritage site and one of the smallest places at only 0.8km meaning it's easy to explore. 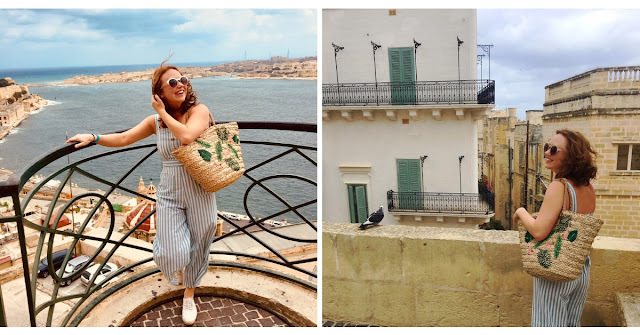 Situated on the northern coastline of Malta meaning we were an hour and a half bus journey away, Valetta really felt like Italy to me and I was really pleased we went. We wondered down the main street which is lined with shops and cafes Triq ir-Repubblika and we visited the Upper Barrakka gardens and took the lift down to the picturesque Grand Harbour where we sat and had a drink. We we're lucky that our hotel in Malta was very close to the ferry port for Gozo which cost just 5 euro return and takes around 25 minutes. 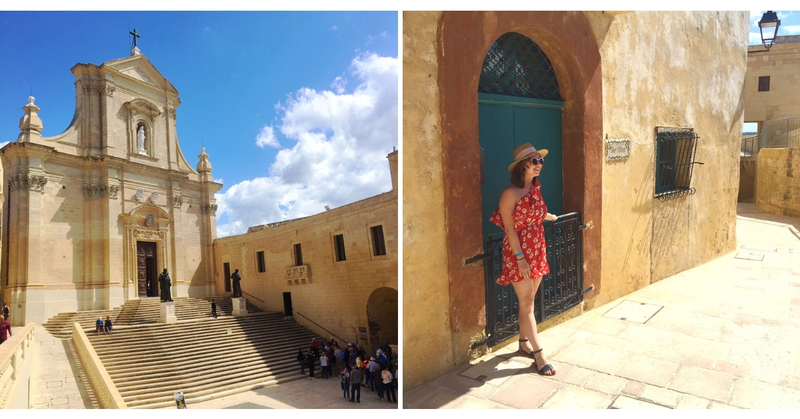 Once we arrived in Gozo we jumped on a bus to the main city centre called Victoria which cost just 2 euros but your ticket lasted two hours. Victoria not only has the main bus terminal so you can get to anywhere in Gozo but it also has a beautiful citadel offering panoramic views and also a beautiful traditional square (Pjazza Indipendenza) full of open air cafes and stunning architecture. 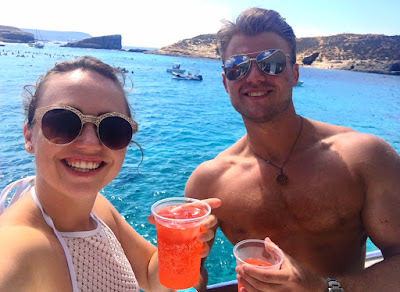 After exploring Victoria we got back on the bus to Xlendi Bay, once a small fishing village, it has high cliffs and is a popular swimming, snorkelling and diving spot. 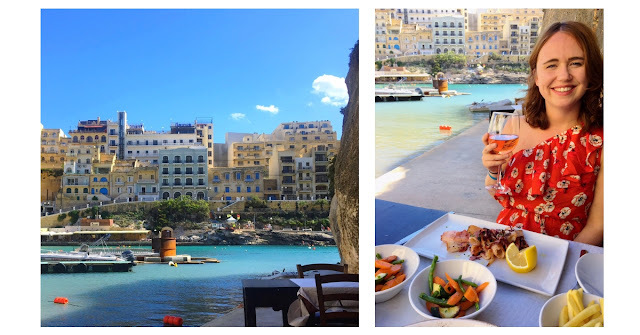 Around the bay you will find plenty of restaurants serving Mediterranean food I can highly recommend Ta' Karolina delicious seafood, amazing service and the views of the bay were breathtaking! 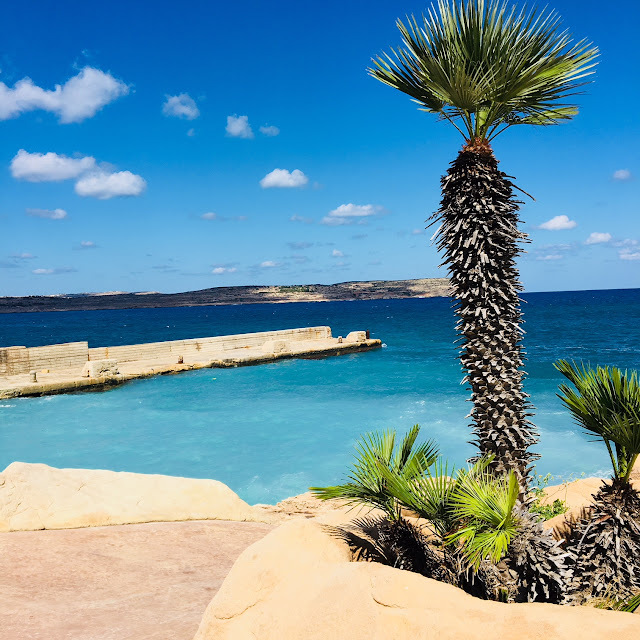 Other places that I wanted to see in Gozo included the red sandy beach at Ramla Bay and the salt pans near Qbajjar Bay. But I am sure I will be back! 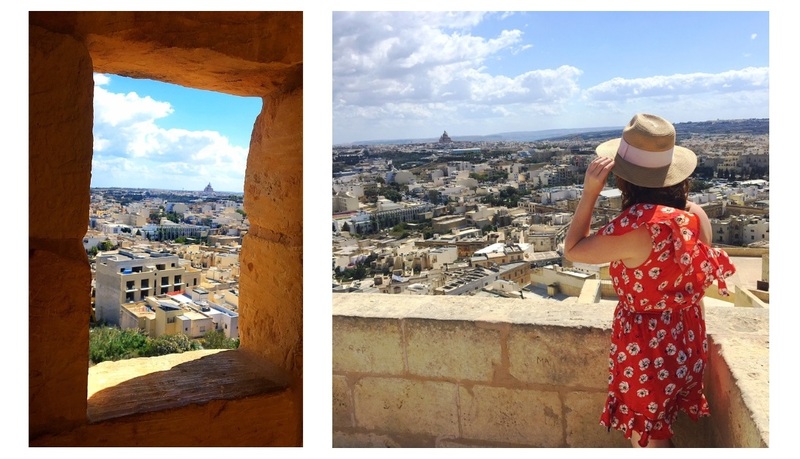 Have you ever travelled to Malta? I've Xlendi and Victoria in my heart!